This project organizes a dialogue among practitioners from various European countries and the United States who engage in memory work and analysis and who focus on various stages of the long, often messy, and frequently non-linear process of dealing with the past. The project is novel in its effort to stimulate collective reflection through a combination of traditional conference dialogue with more hands-on experience that includes site-visits in Berlin, Germany. In 2015 we commemorate the anniversaries of some of the most gruesome atrocities against ethnic and religious minorities in human history. Until today, these crimes shape our understanding and modes of living together in Europe and beyond. This project looks at different cases and the way the past and atrocities have been dealt with. Germany, with its over 6,000 places of memory in honor of the victims of the Holocaust, and its comprehensive way of dealing with its history, can provide a framework for discussion and debate in other cases. The project aims to identify the opaportunities, conditions, challenges, and obstacles for processes of confronting the past in different contexts. 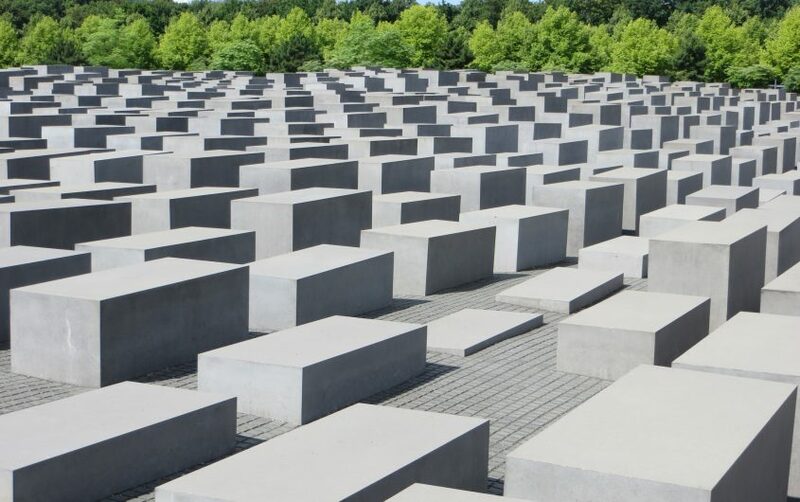 Increasingly, other regions plagued by “history wars” look to Germany for guidance about commemoration, memorialization, and remembrance. To transmit and publicize to a wider audience information about memorialization, remembrance, and commemoration as a crucial, though difficult and contested, element of peace-building, human-rights based democracy, and potential reconciliation processes. Funded by a generous grant from Stiftung Mercator, the project is developed and implemented by AICGS in conjunction with Hafıza Merkezi, an independent human rights organization based in Istanbul, Turkey. For questions or comments regarding the German sites and acts of commemoration, please contact Lily Gardner Feldman at lgf@aicgs.org. For questions or comments regarding the Balkan sites and acts of commemoration, please contact Lily Gardner Feldman at lgf@aicgs.org. For questions or comments regarding the Turkish sites and acts of commemoration, please contact Meltem Aslan at meltem@hafiza-merkezi.org.